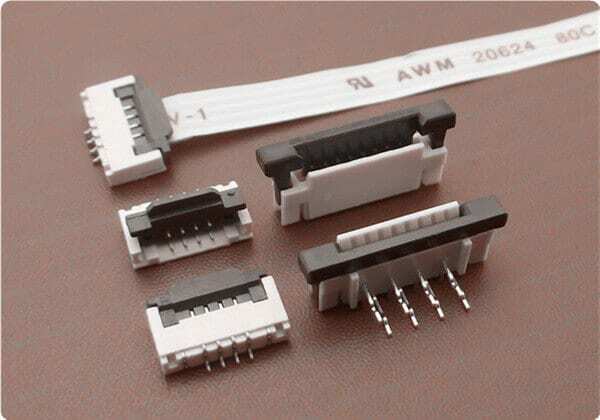 Scondar offers reliable FPC connectors & FFC Cable from 0.3mm pitch to 2.54mm pitch. 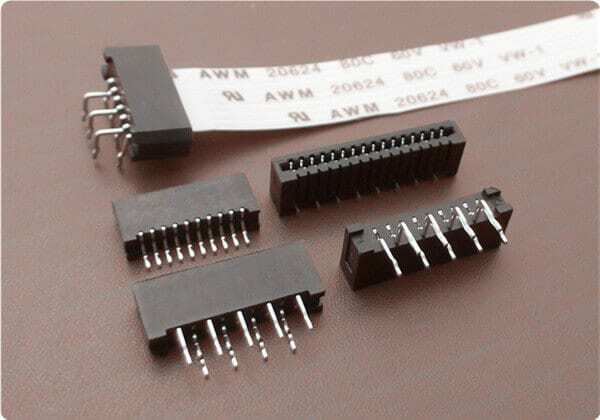 Surface-mount, Through hole ( Vertical & Right-angle version). 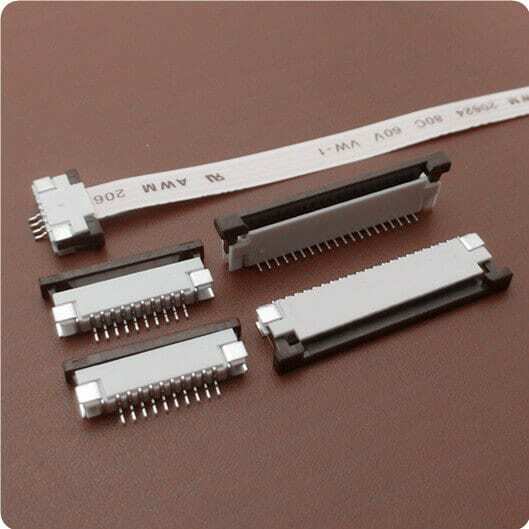 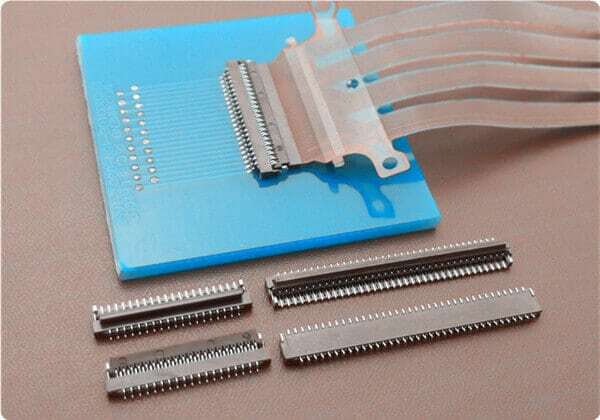 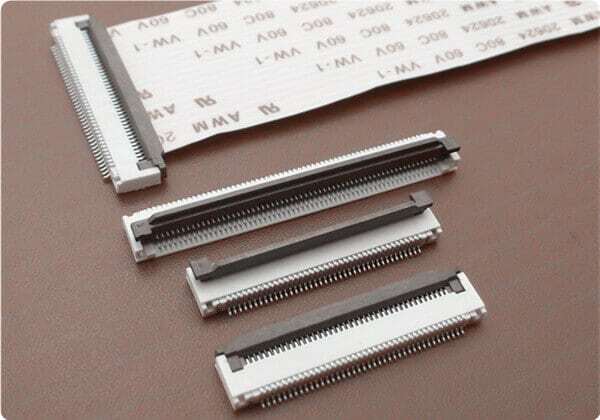 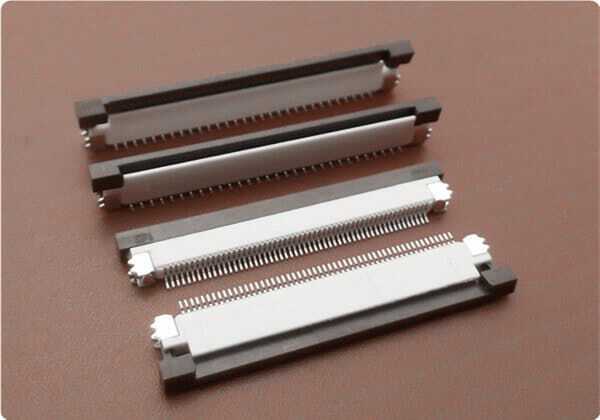 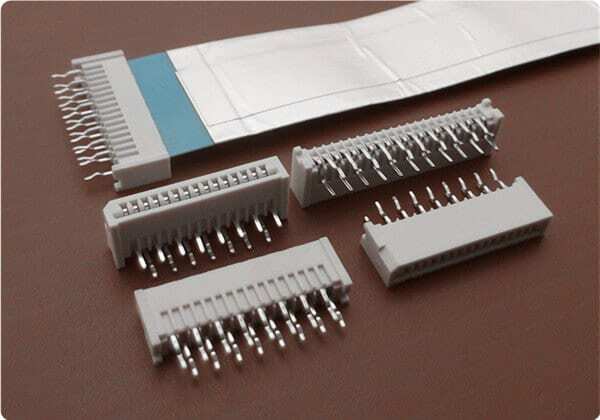 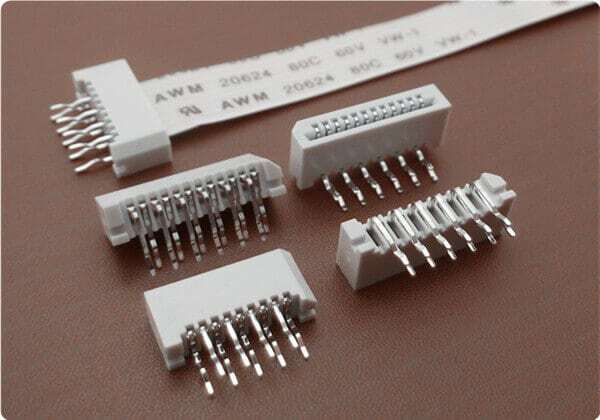 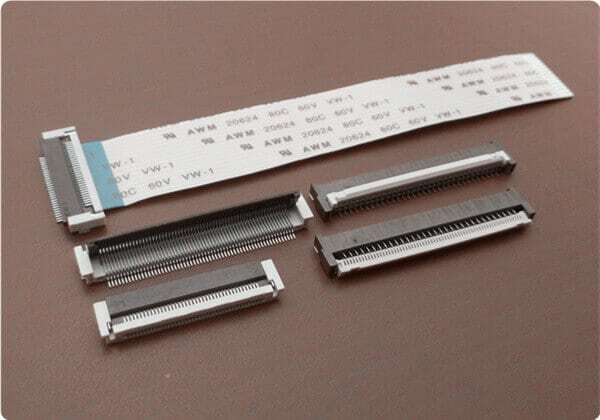 We'd like to help you come cross reference to other Brand's FPC connectors, then supply alternative one to you with good quality and competitive price. 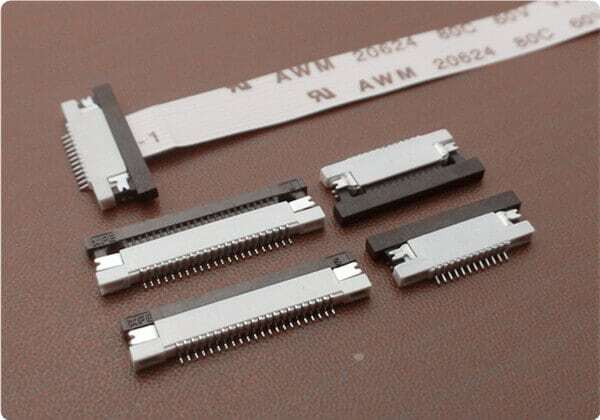 Quality always comes first to us, free samples can be offered for quality evaluation or testing purpose. 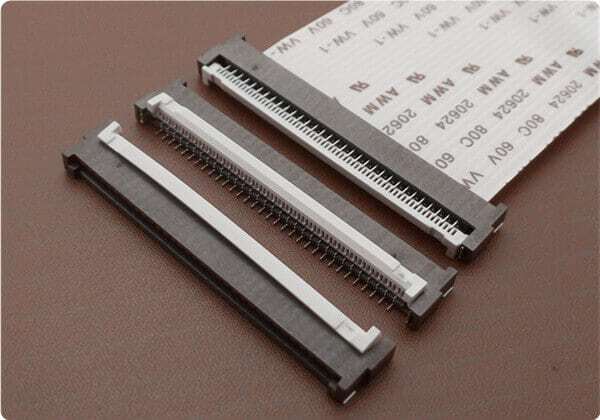 We'd Like to Help You Cross Reference Other Brand's Parts. 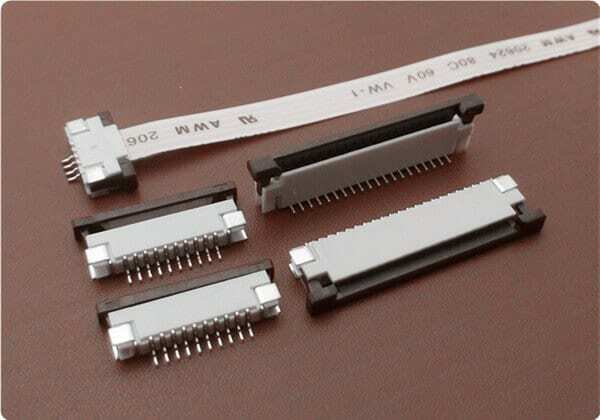 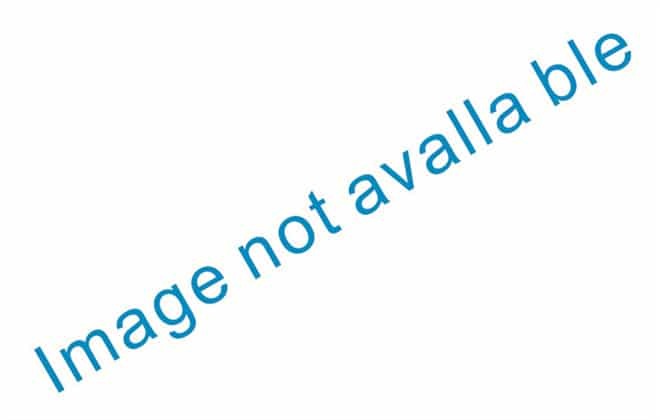 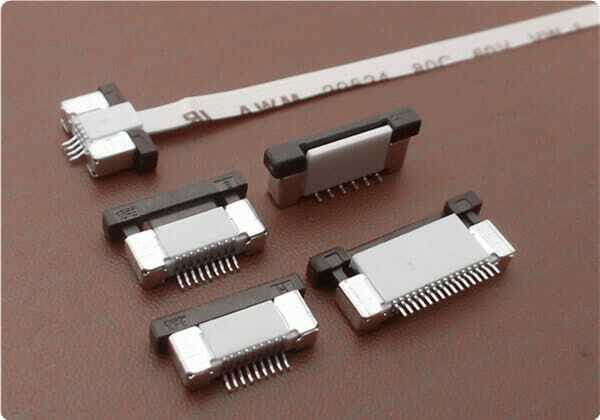 Tell us what kinds of FPC connector you're looking for, then we will back to you soon.